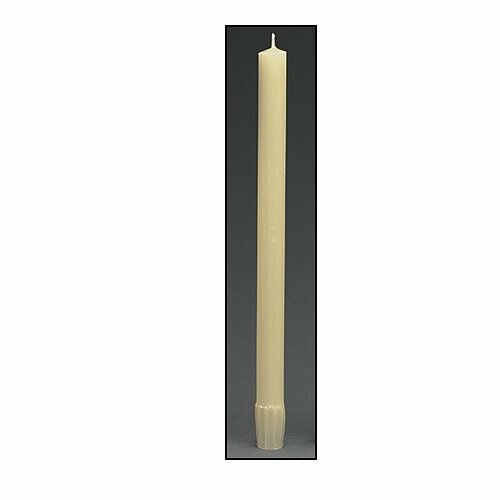 Made of denser, longer-burning beeswax, these unique candles follow tougher purity standards and use better dyes to produce the truest hues possible. Featuring a self-fitting end, these candles adhere to the highest quality standard. Plus, they come with a guarantee unmatched in the industry. If you're not completely satisfied, even after one year, you may return your unused stock for a refund, credit or exchange.